With your wedding probably being the biggest day of your life, getting the wine right is a pretty important task. 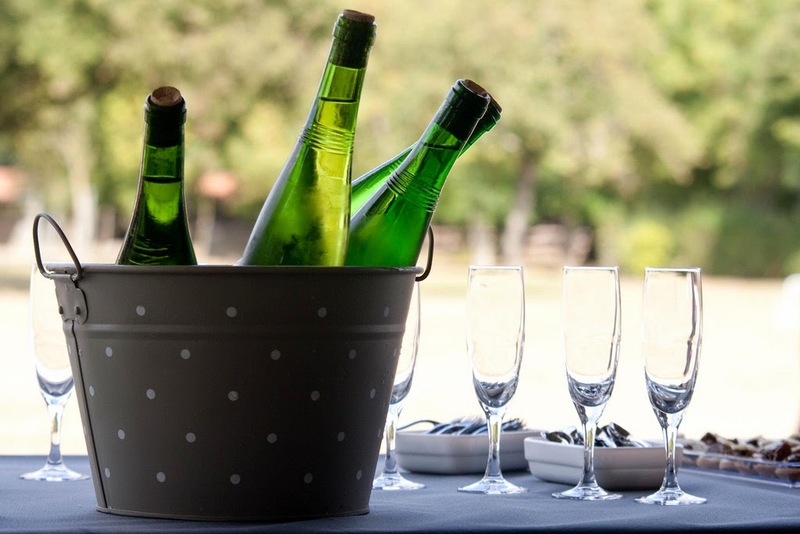 If you are on to wedding number 4, then you are already well practised in choosing the wines so this post probably isn't for you. If you are on Wedding number 1, see this as a practice run. By your 3rd/4th go you will have totally nailed the food and wine matching I'm sure. As someone who has never been married (not to the best of my knowledge anyway), I have never had to choose wines for my own wedding but at this time of year I am often found tearing my hair out, trying to help people sort out their weddings booze despite their totally unrealistic hopes and ideas. First of all, money. 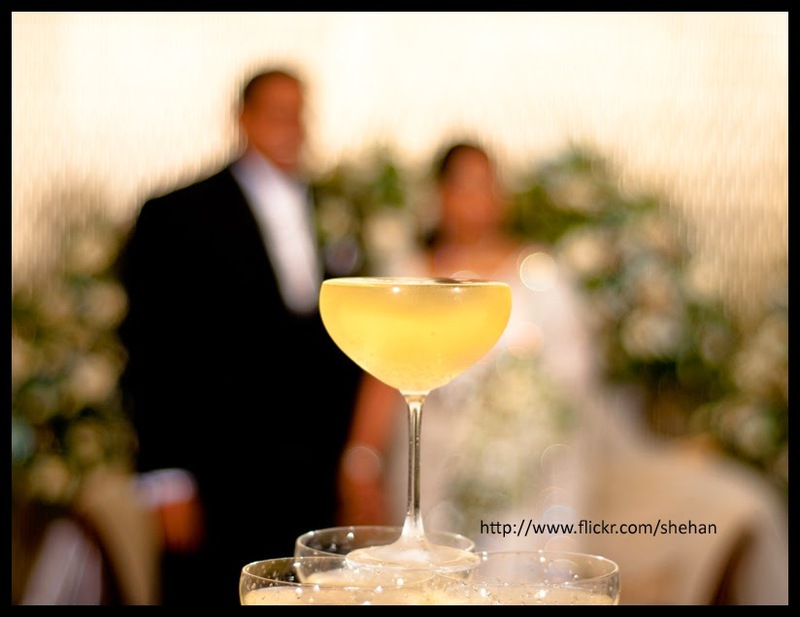 If your wedding wine matters to you, spend as much as you can afford. 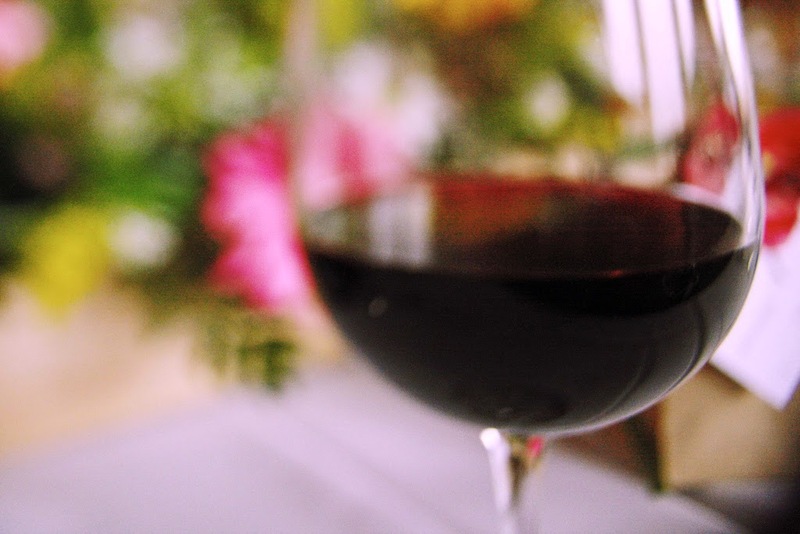 If you are even reading this then you clearly care about the wine that you will be serving. Spending as much as you can afford doesn't necessarily mean spending a fortune but if you decide that the maximum you can afford is £7 a bottle then try and spend £7 a bottle - don't get fed up of trying to decide and just spend £5. At the lower-end, a couple of pounds makes a huge difference on the quality of the wine. Next, the food. It's so much easier to choose your wedding wine when you know what your menu is going to be. You obviously want wines that are going to compliment the food that you are serving and vice-versa. The Wine Society has a great food and wine matcher on their website, which you can use but clicking the handy link that I have positioned riiiiight... HERE. Keep it simple, stupid. Don't choose some incredibly bizarre, massive, spicy, biodynamic red wine that no-one has ever heard of before (same applies for white). You may love the stuff because you are a god-damn wine prick who likes things that are far too complicated for non-wine folk to understand but you need to remember that the whole point of the day is ensuring your guests have a great time. Remember, not everyone likes fine wines and if the majority of your guests don't like the stuff, then you may as well have not bothered at all... This doesn't mean you have to be boring though, there are still plenty of lovely wines that are worth considering, which are very palatable indeed - Beaujolais goes down a treat. The percentage of alcohol is always worth looking at too, when catering for big numbers of people. Best to stick to 13% or below (totally in my opinion), purely because you risk half of the guests being on their arses before they have even sat down to eat. Thats all well and good but not ideal when you haven't used half of the wine that you have bought because everyone is asleep. TOP TIP ALERT - tell the father-in-law to do one... he probably suggested serving Claret. This is not only a bloody boring idea but if you have set a budget of £7 per bottle, the chances of finding a Claret that is of any sort of value at this price, is very slim indeed. If your budget is £25 a bottle, this is a different story however. Finally, quantities. It's best to get your wedding wine from a wine-merchant who will do sale or return, that way you don't risk being sat on a lot of left-overs that you wish you hadn't spent the money on. A lot of people go way over on quantities because they seem to forget that not everyone invited will be drinking. You may have included children, drivers or aunty-pat (who isn't allowed to drink anymore, since the incident with the pool-boy in Butlins 3 years ago) in your numbers. Forget about these guys while you think about quantities and you will find that you need much less than originally thought. If you aren't sure though, make sure you get more than you will need because you can always send it back... Or see how the marriage goes, you may need to drink it yourself. So go out and do your searching, brides and grooms to be! There is a reason why I haven't suggested any specific wines here and that is because when you find a wine yourself and serve it at your wedding, you will fall in love with it and that is something that you have to do yourself. If you have any questions about buying your wedding wines, leave us a comment below, or get us on facebook or twitter - we would love to help!